The spring edition of the HANDICRAFT goes down in history. The first spring edition of Targi Kielce Handicraft has gone down in history. 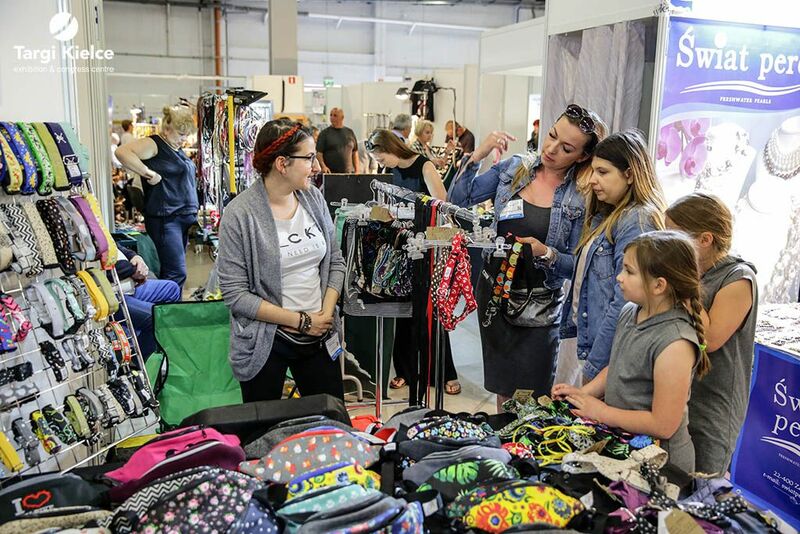 Three days, over 50 exhibitors from all over Poland and products presentations to thousands of visitors to Kielce exhibition and congress centre. The spring edition made its début on 20 April and instantaneously generated a great interest. All thanks to the craftsmen who presented their works at Targi Kielce. The exhibitors list included clothes and textiles producers, jewellery makers and those who curve wooden building models. The creators of hand-made serviettes and tablecloths were also waiting for visitors to calling the expo stands. A modern handmade was also presented in abundance.